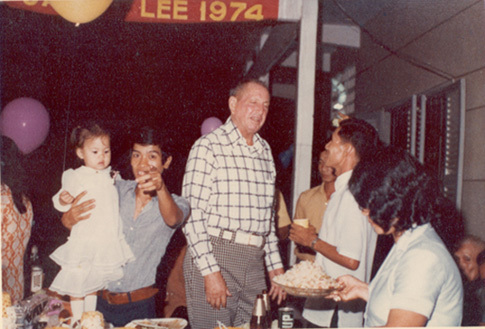 Mr. Smith at a party in Saigon, 1974. Cousin Tuong is holding Kim, in white. 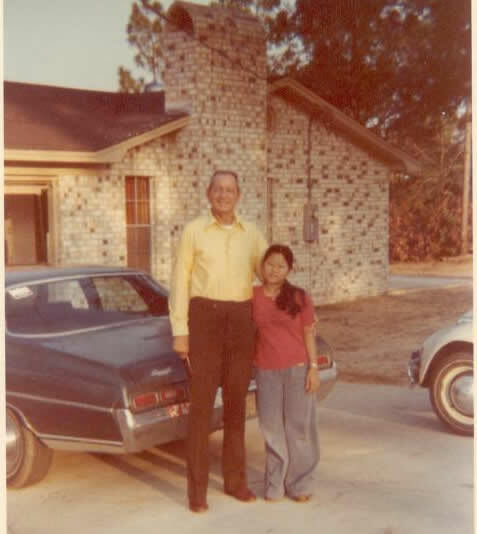 Mr. Smith visiting Kim in Florida, probably around 1976. This was the last time they saw each other. 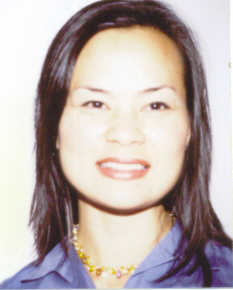 Kim today - a community affairs manager for a major airline. She and her husband live in California. 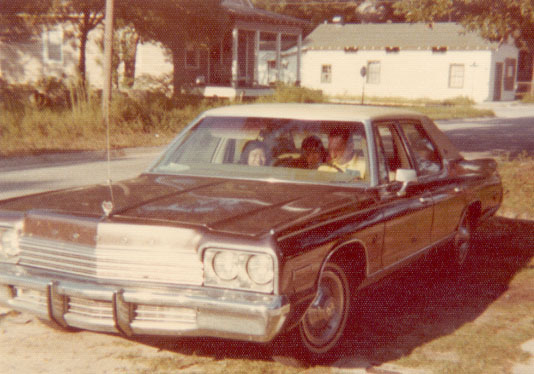 Mr. Smith visiting cousins Kim and Lan, near Pensacola, in the mid-late 70s. 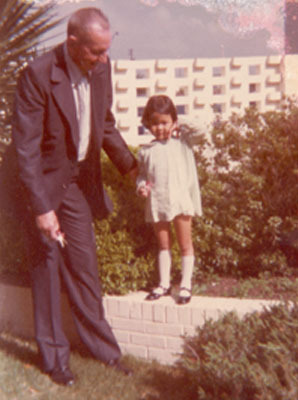 We believe he had family ties in Southern Florida.